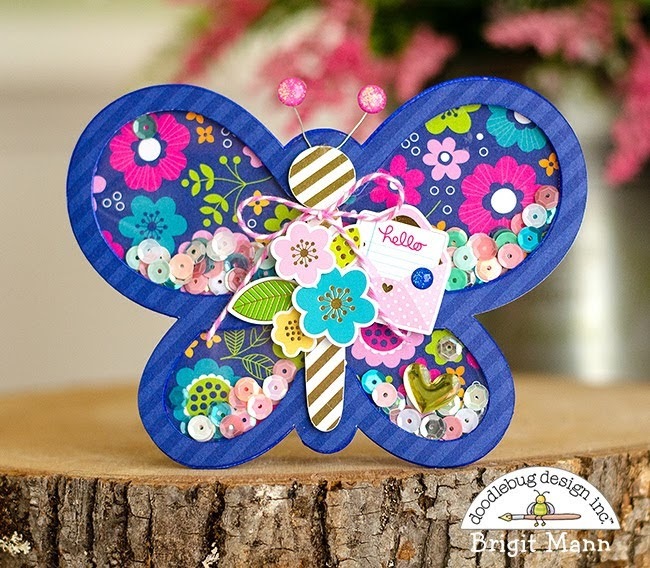 I love how Kristina used her small stamps to make these fun cards! Be sure to check out her video for all the details! I can’t wait to make this lighter spinach dip. 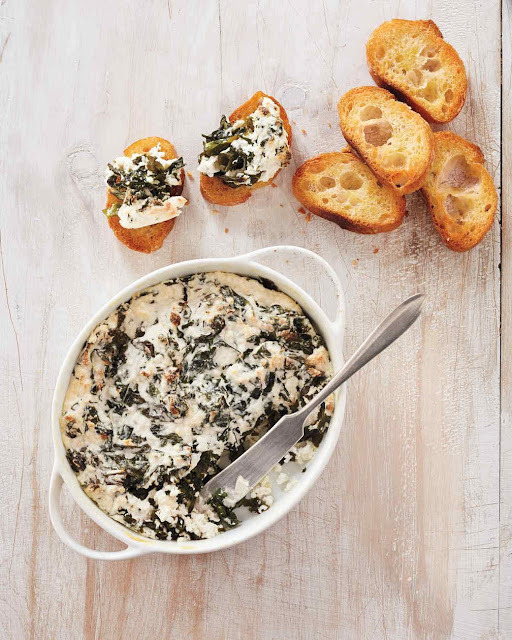 For 10 additional three ingredient or less appetizers be sure to visit Martha Stewart’s site. I really want to try the citrus crisps too! 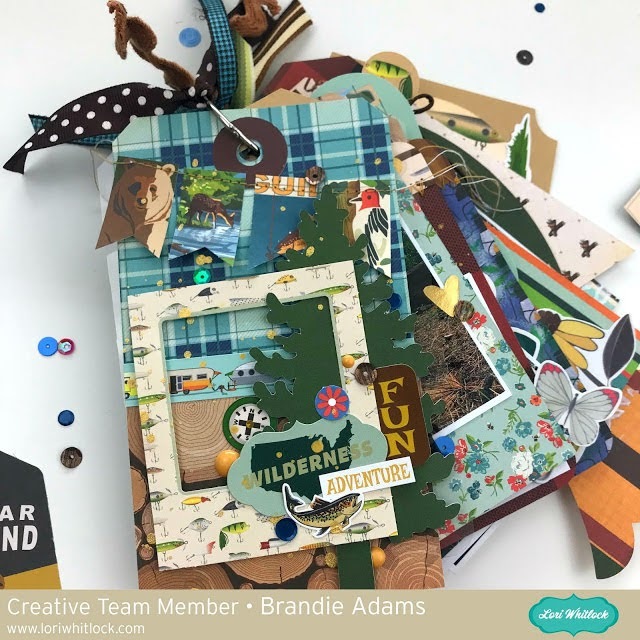 Brandie created a fun mini tag album tutorial that I know you will enjoy! 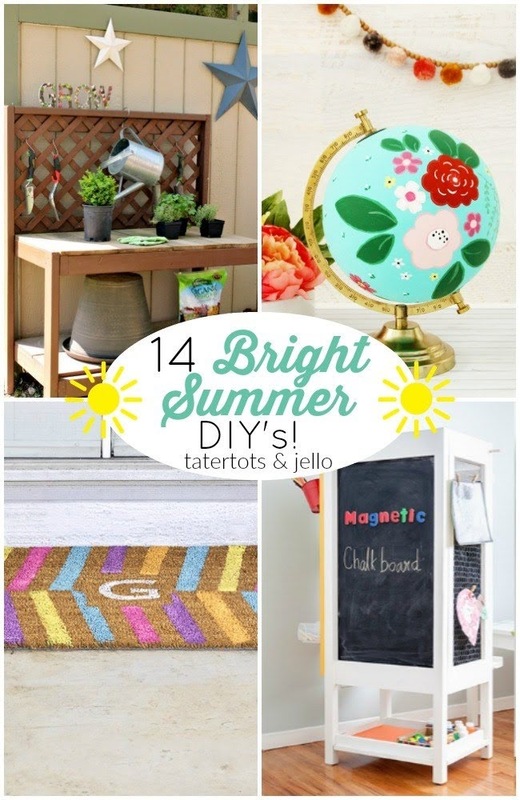 I love everything that Brigit creates! 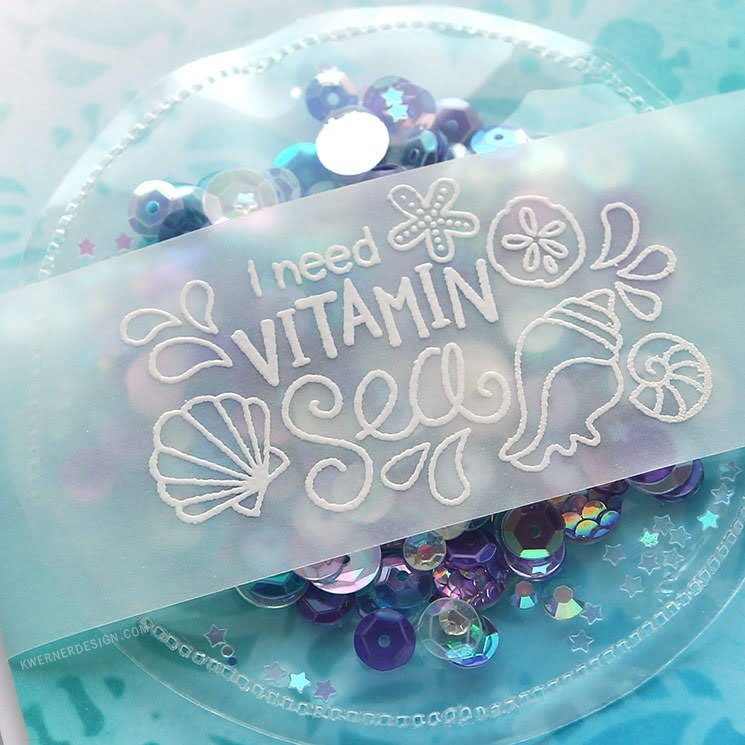 Her shaker card is too cute for words! I can’t believe fall is just around the corner. 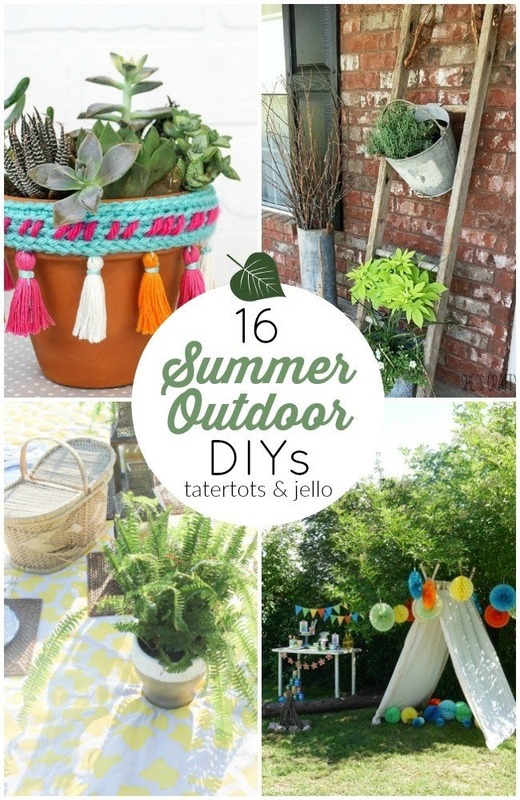 Here are 16 last minute Summer Outdoor DIYs and 14 Bright Summer DIY's to try .